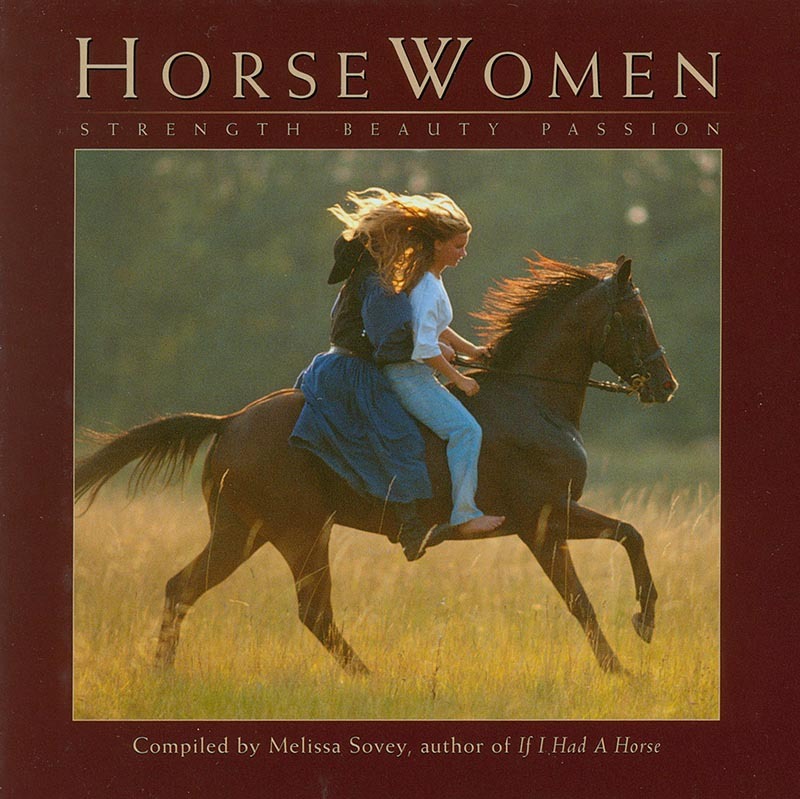 Horsewomen features wonderful photographs and quotes evoking the link between women and horses with respect to grace, courage, creativity and their mutually-nurturing natures while honoring the adventure and spirit that the words of Veryl Goodnight, horsewomen and internationally-acclaimed equine sculptor, "To me, horses and freedom are synonymous." This is a perfect little something to give as a gift. Stick it in an envelope with a card or a note, will mail for less than $4.00 First Class Postage.